We teach classical Yoga in a traditional lineage from India, supporting a healthy lifestyle and peace of mind. 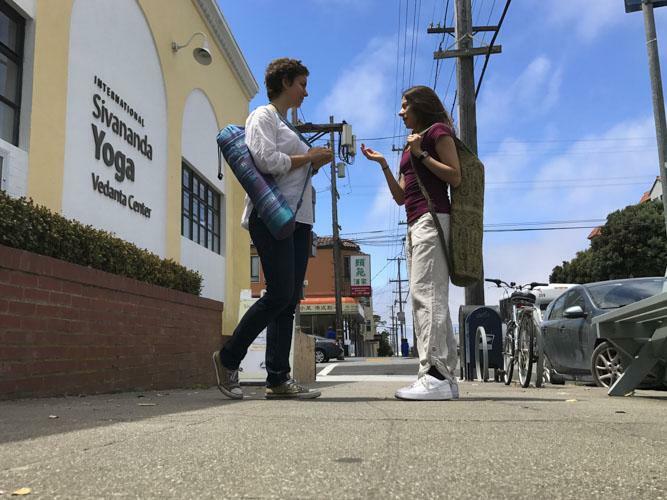 In addition to asana classes for all levels, we offer private classes; meditation; chanting; retreats; workshops such as vegetarian cooking, Ayurveda, philosophy; special guest talks; classical Indian music concerts; and more! We are an inclusive not-for-profit community, run 100% by volunteers.